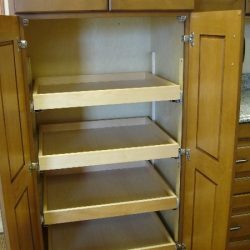 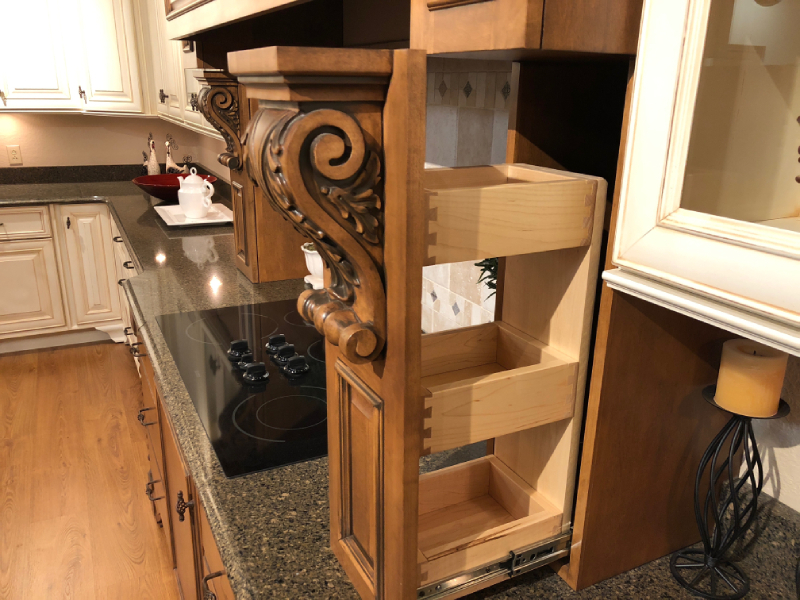 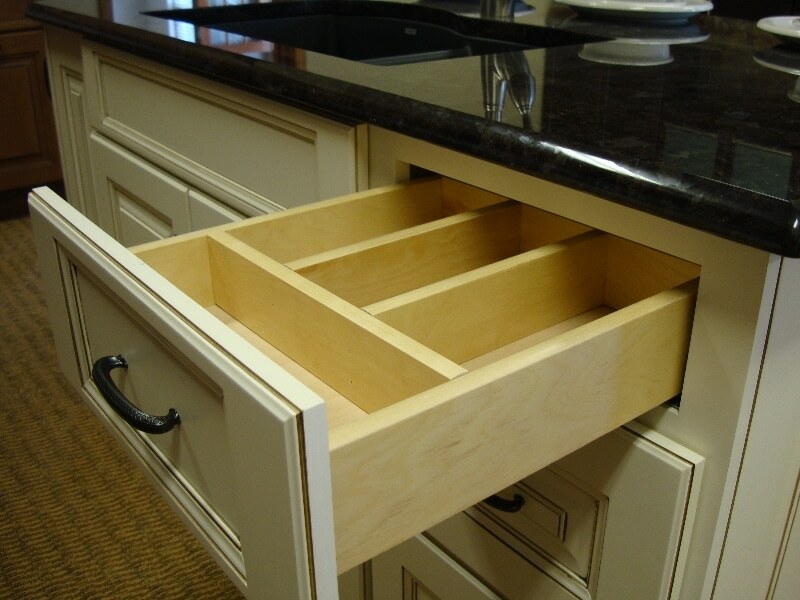 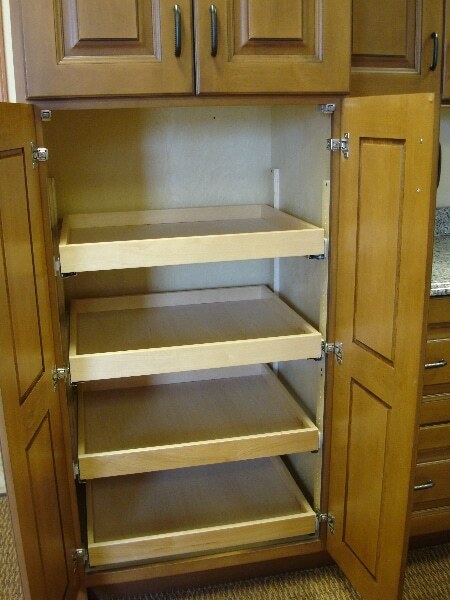 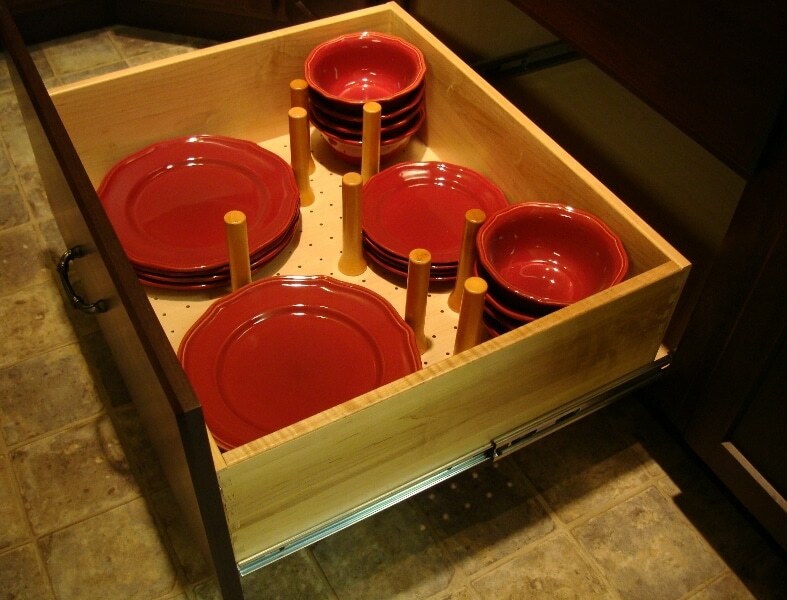 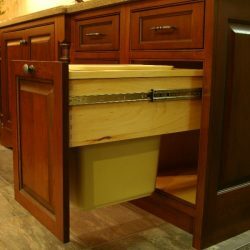 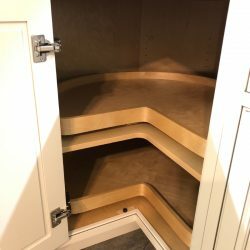 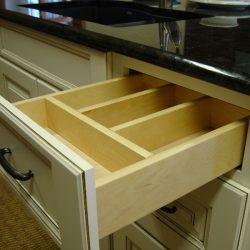 We offer a large collection of accessories to build into your cabinetry. 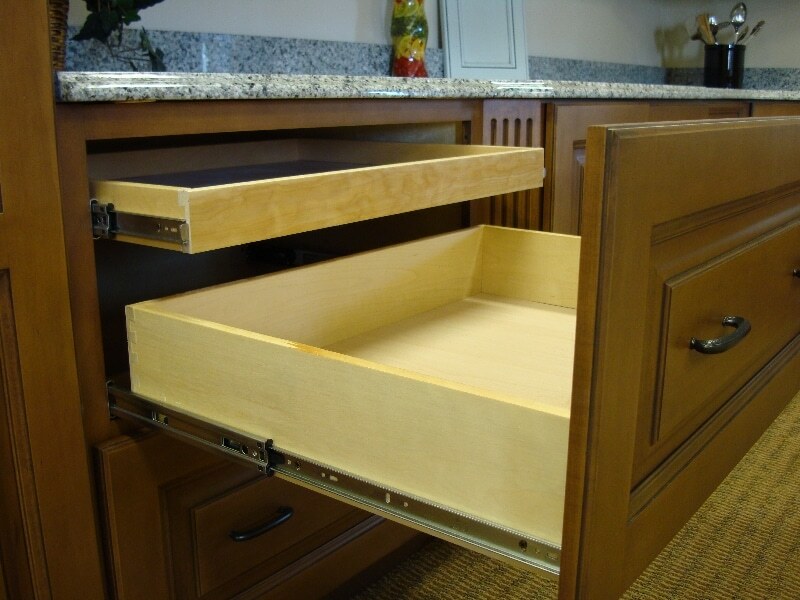 We want to give you control over the storage in your home without having to compromise style. 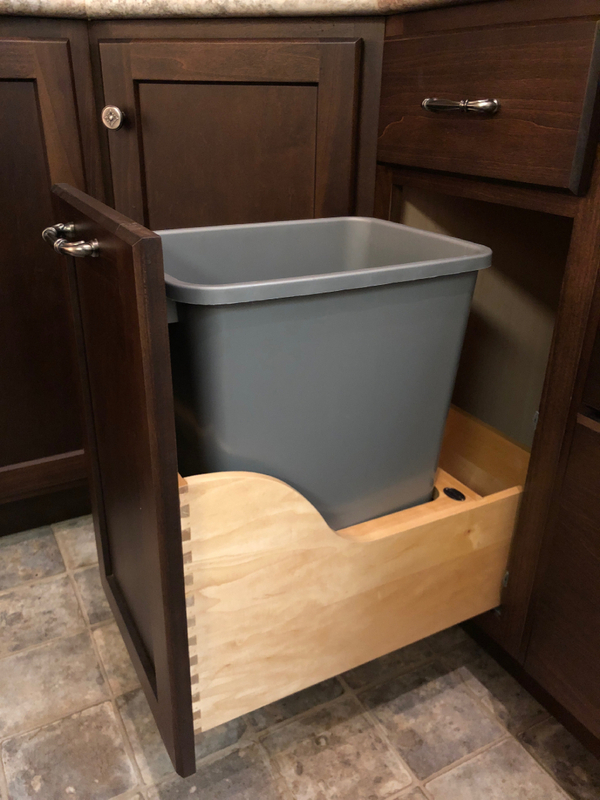 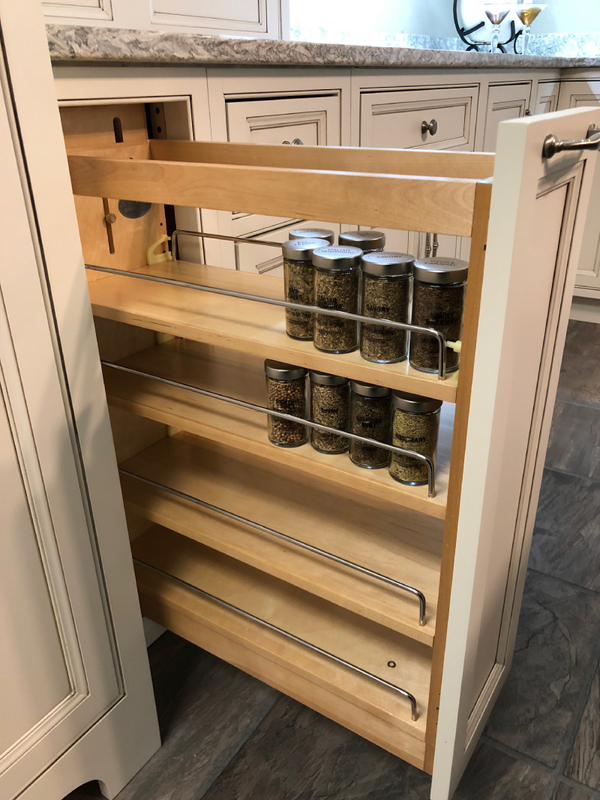 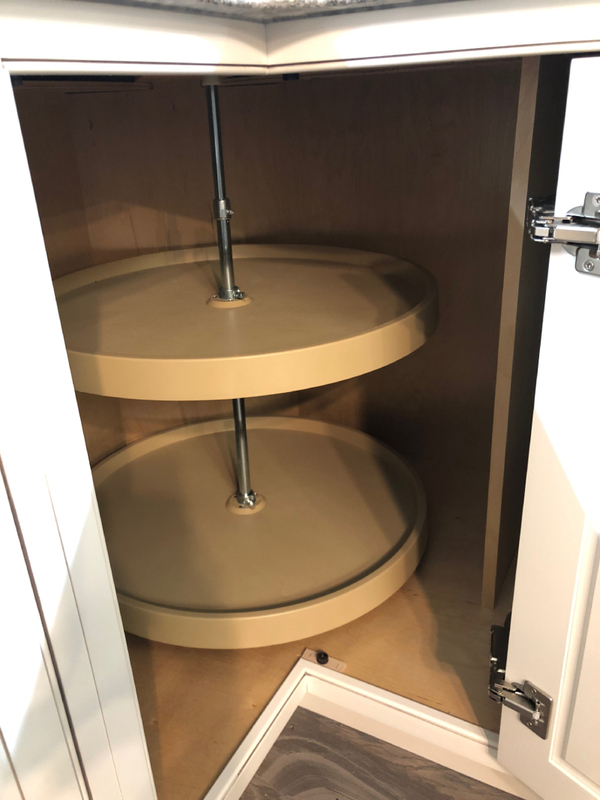 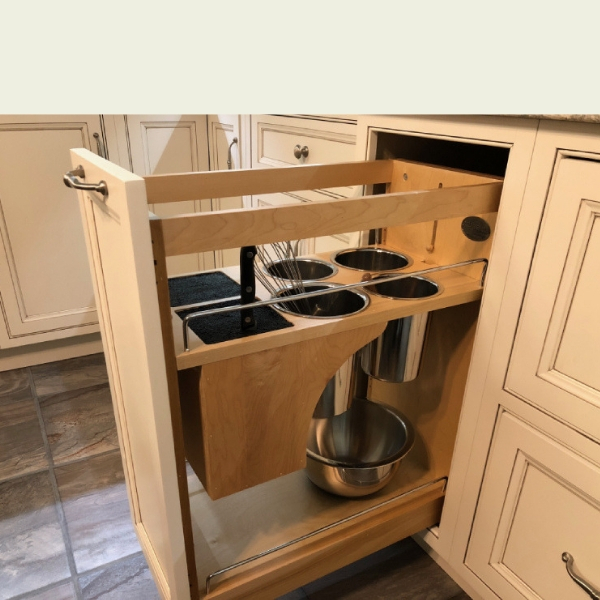 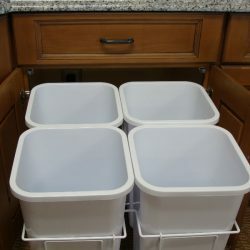 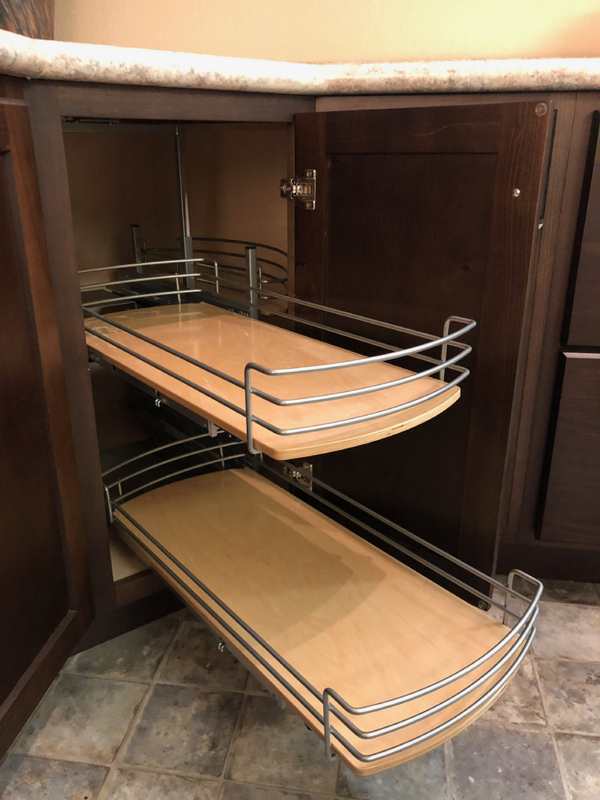 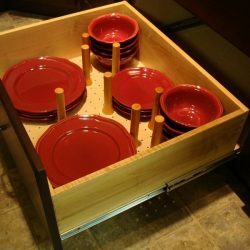 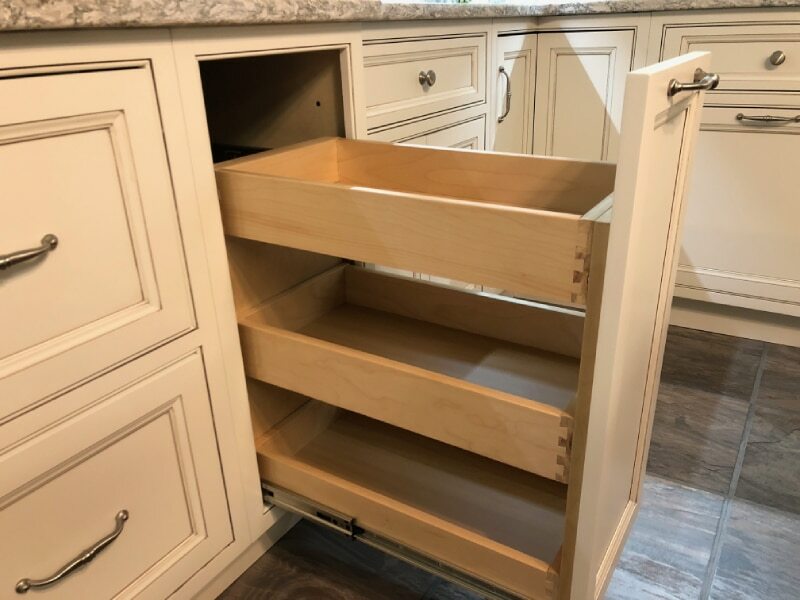 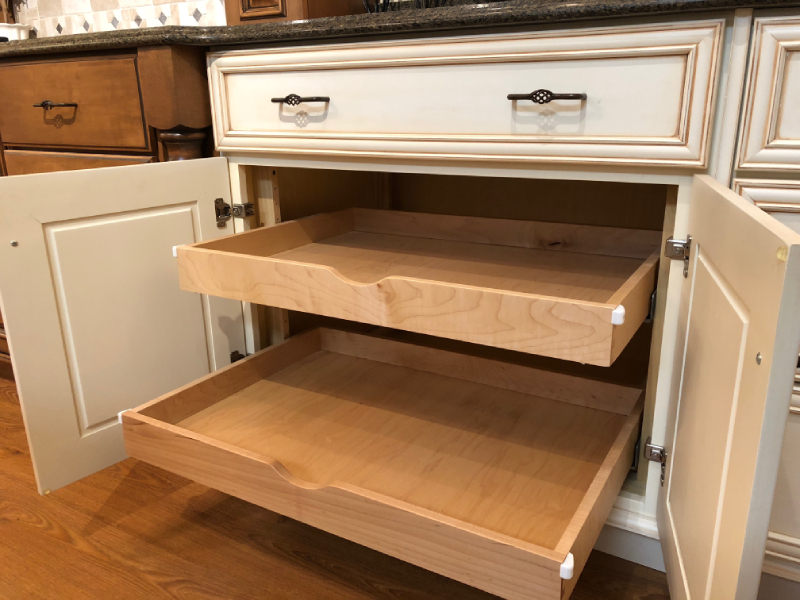 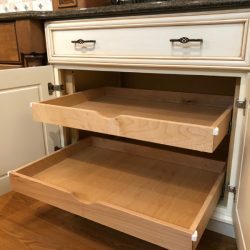 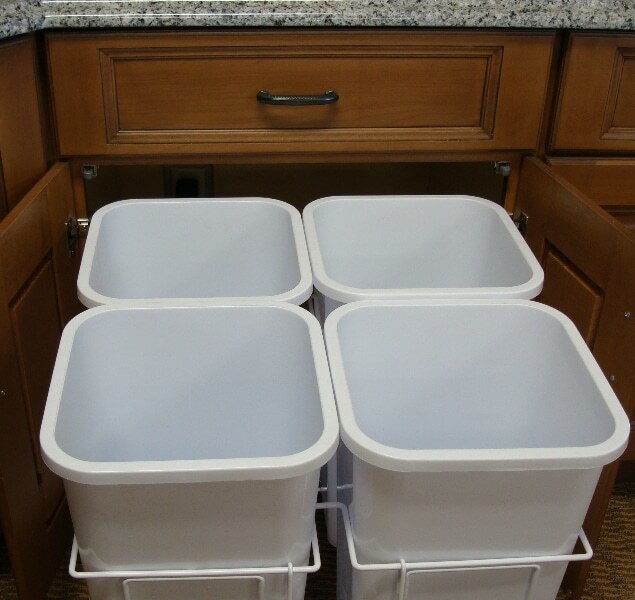 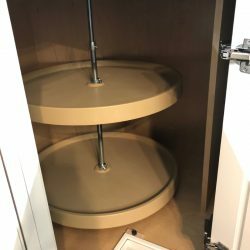 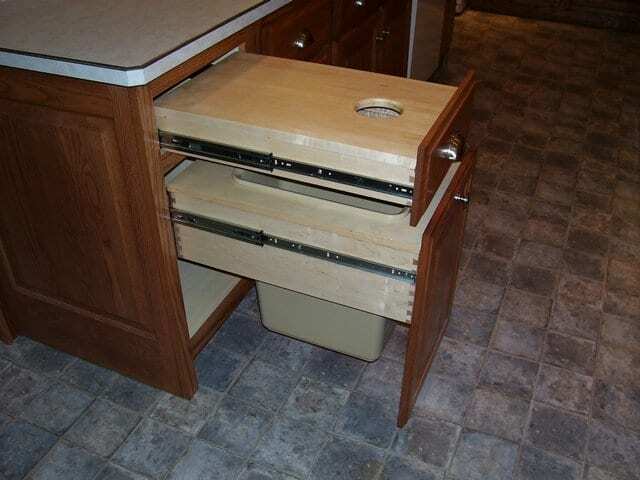 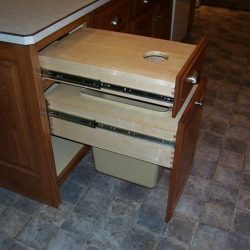 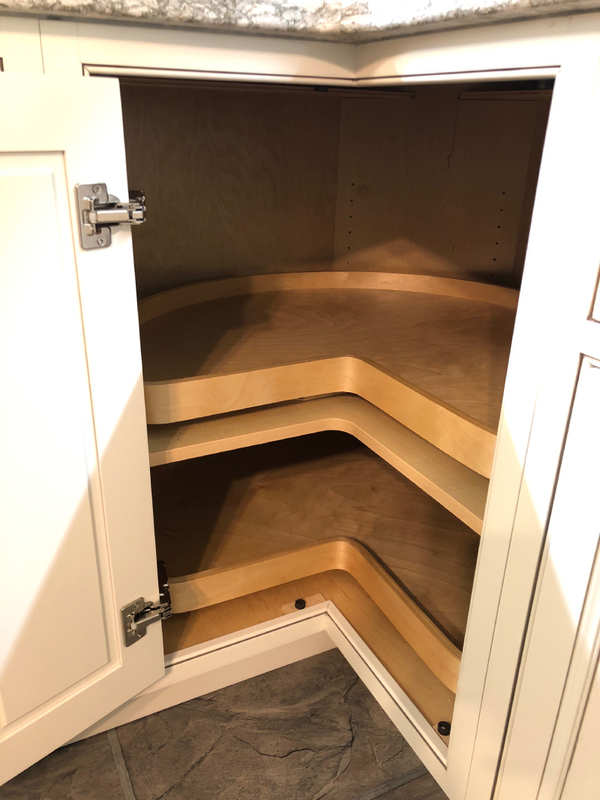 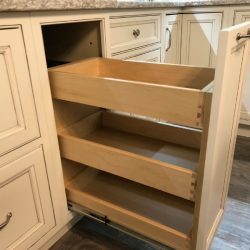 From additional bathroom storage and spice racks on your kitchen cabinet doors, all the way to electronic trash roll out trays and Lazy Susans…the possibilities are endless. 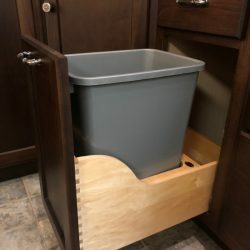 Not seeing an accessory you’d like? 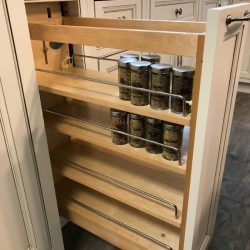 That’s no problem. 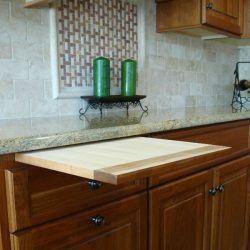 We offer many more accessories than what’s listed below. Talk with your nearest certified Monarch Cabinetry dealer about your storage options. 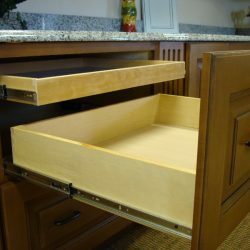 Along with functionality, we also carry a number of decorative accessories. 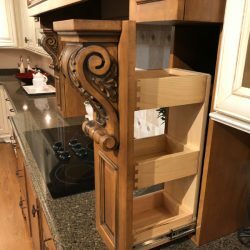 These include corbels, wood hoods, and decorative feet, posts, and legs. 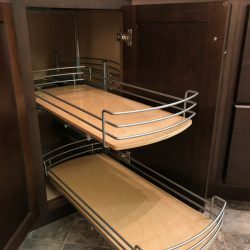 Feel free to use our Live Chat feature to ask us any questions you may have about our available storage options, decorative accessories, and more. Click on the chat icon in the bottom right corner of our screen to get started.